WE HAVE BEEN SELECTED AS ONE OF FIVE 2014 BC HYDRO COMMUNITY CHAMPIONS! Thank you so so much to YOU for all of your support! Whether you voted for us for all 42 days, threw a few votes our way or told someone about us, we appreciate your support immensely! We feel honoured and lucky to have been selected for this award out of the amazing organizations across the province, and it feels great to be recognized for all of the work we do. 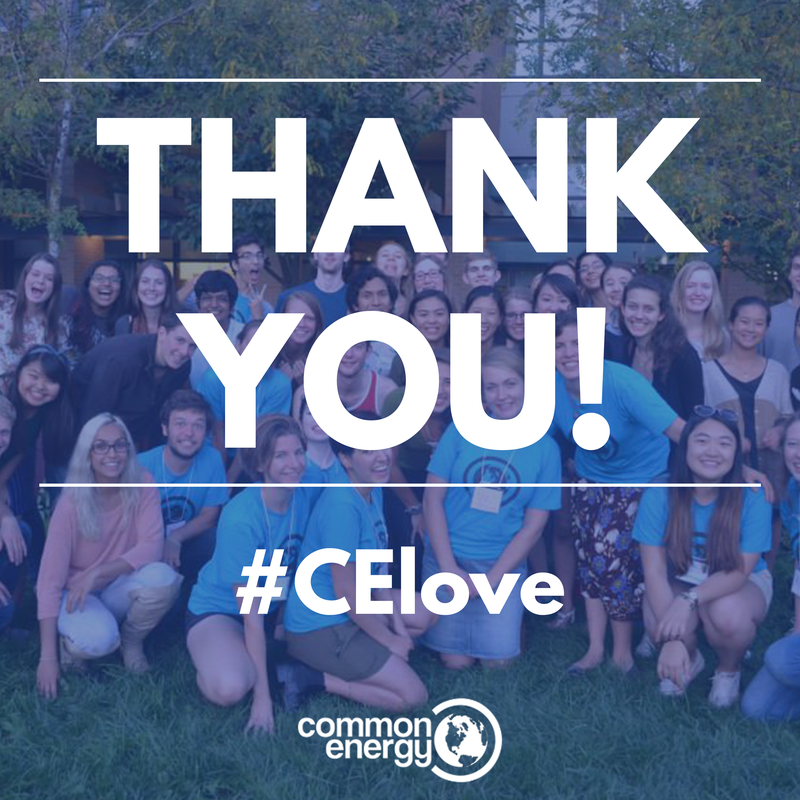 Thank you to everyone who is and has been a part of Common Energy over the years, and we are excited to continue working collaboratively on making UBC more sustainable! You can see our winning entry, along with the other Community Champions, on the BC Hydro website. Happy holidays everyone and see you all next year!